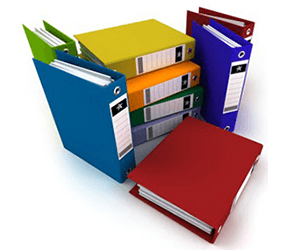 The Technical Documentation File is a set of documents that describes the technical requirements applicable to design development, production, maintenance, operation and disposition of products. 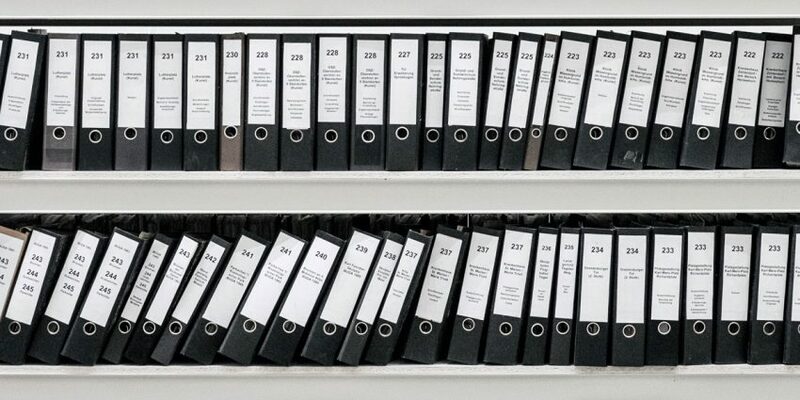 The Technical Documentation File shall be in the permanent possession of the manufacturer or authorized representative of the manufacturer in the European Union, if the manufacturer is located outside the territory of the European Community. As a rule, the Technical Documentation File shall be kept for a period of 10 years after the production of the last product, for which the technical documentation is drawn up. Most of the New Approach Directives lay the manufacturer under obligation to develop and provide the Technical Documentation File that contains the relevant information by means of which the product can be demonstrated to satisfy the requirements, which are formulated in the certain European Union Directive. Each European Union Directive determines the content of the technical documentation. Decision No. 768/2008/EC of the European Parliament and of the Council imposes requirements that the main objective of the compliance verification procedure, including the right of application of the CE marking, is to guarantees that a product introduced to the market is safe for the environment and consumers and meets the requirements of the European directives. It is important for the technical documentation to include requirements and information required by the applicable European directives. Information included in the Technical Documentation File shall always depend on the products in order to demonstrate the compliance of products with the harmonized standards and main requirements of the relevant European Union Directive. The Technical Documentation File shall be individual for each product. Overuse of repetitions, as well as needless and disused terms in the technical documentation should be avoided. National Authorities shall have access to the technical documentation for the purpose of verification and control. Manufacturers from the Third Countries, who place their products on the European Union Internal Market, should provide the technical documentation for products with the CE marking by appointing the authorized representative acting in the territory of the European Union. Any person who places the products on the European Union market without technical documentation shall be subject to sanctions. Design drawings, schemes; • Description of the product; • Calculations; • Test reports; • Risk prevention methods; • Operating manual for products with the safety information and disposition of products; • Declaration of Conformity. All documents shall be provided in one of the official languages of the European Union.